So why go with the theatrical dialogue track? Given the response to the news that this Lego game would be fully voiced, it's a fair question. The game's creators offered up a few reasonable explanations. First, Lord of the Rings is a quest, and the story is therefore more important than in something like Lego Batman. Second, some of the more complex scenes, like Gollum's argument with his other self, would be nearly impossible to pull off in pantomime. Third, the team had access to the rights to use the dialogue recorded for the film, so why not use it? I admit it's still a bit odd to me, but the humor still comes through. I especially like that the hobbits are eternally hungry. Even after watching Gandalf fall in Moria, they take the first chance they get to pop an apple in their mouths. Interestingly, not everything in this game is made of Lego. Many of the backgrounds have the look of realistic miniatures. Again, this is something that still bothers me a bit, but I like that you know what you can and can't interact with know. In any case, the sweeping vistas would be nearly impossible to pull off on a minifig scale, so have the hobbits walk across a realistic landscape on the other side of Khazad-Dum actually works. On the subject of landscape, there are no more discreet chapters. This time you start out in Hobbiton and can go all the way to Mordor without having to stop and reload a new area. There's still quick travel to any location you want if you'd like to replay a mission for any reason, but the idea of having a seamless journey from the safety of the Shire to the fires of Mount Doom is hard to resist. You can even return to towns like Hobbiton, Bree and Rivendell to visit shops and buy new items. If you can earn enough Mithril blocks, you can even use them to craft unique armor. 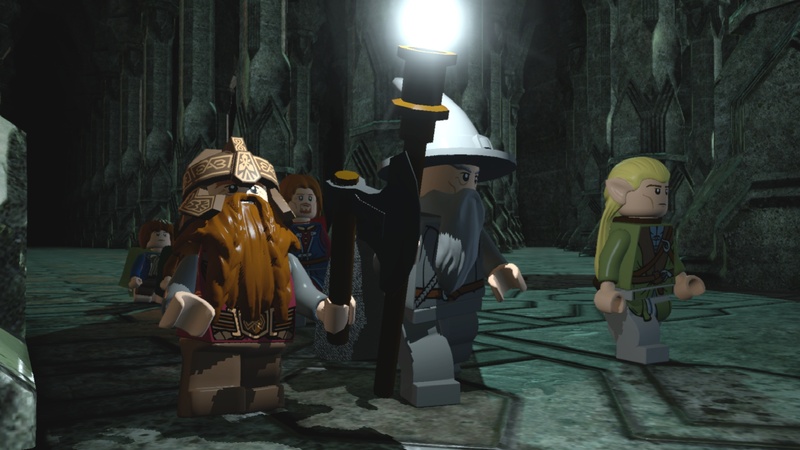 It sounds like the game is going to have more RPG features than previous Lego games. Characters can now collect things, like Sam's rope or Frodo's Sting, and then use them for the rest of the adventure. You can also make your own character using the components of any hero or villain you've unlocked. The game includes over 80 playable characters. 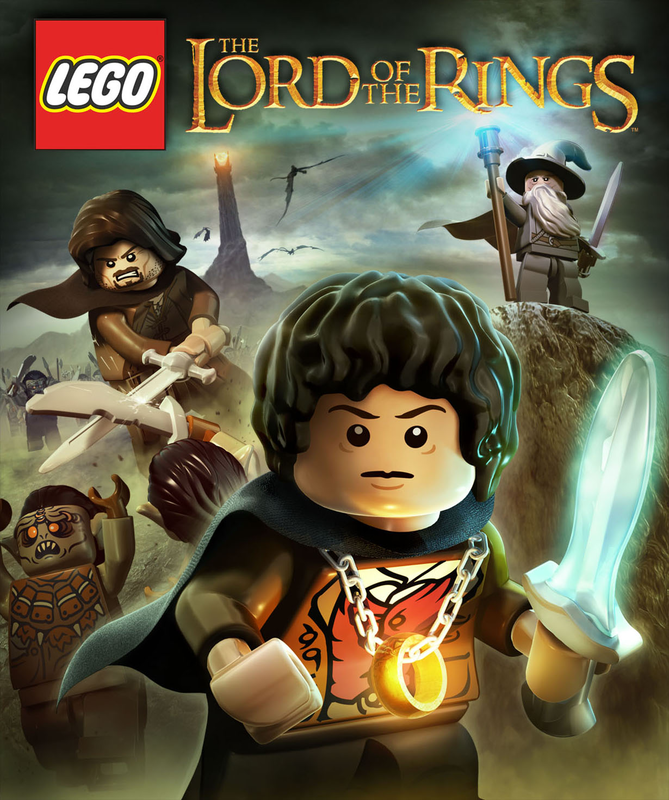 When asked which enemies will be included, the team behind Lego Lord of the Rings said "All of them." The only sticking point right now is whether and how to make Sauron work as a playable character, which he totally should.